The Regulations set out the minimum training requirements for issue of ADR driver training certificates. Candidates must undertake an approved training course, and must successfully complete the approved practical assessments and written examinations before an ADR driver training certificate can be issued. This certificate is valid for five years from the date of issue, but its validity may be extended for periods of up to five years by the Secretary of State where, within the period of twelve months which precede the expiry of the original certificate or any extension of it granted within the Regulations, the holder can show to the satisfaction of the Secretary of State completion of an approved training course in the carriage of dangerous goods which has been approved by the Secretary of State, and a pass in the appropriate examinations. Attend and complete an approved training course and practical assessments. Obtain an ADR driver training certificate, which will be valid for five years for national and international journeys through signatory 49 countries, confirming successful completion of attendance and examinations. Attend a refresher course and take an approved examination within a period of not more than twelve months and no less than four weeks preceding the expiry of the original, or any subsequent, certificate. 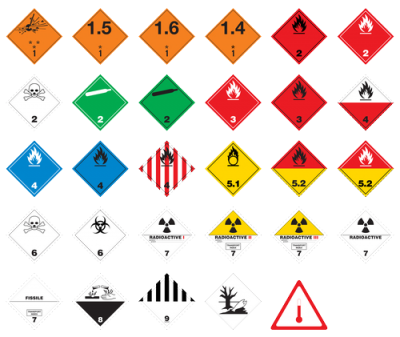 Carry a valid current ADR driver training certificate during the carriage of dangerous goods, within scope of the regulations. 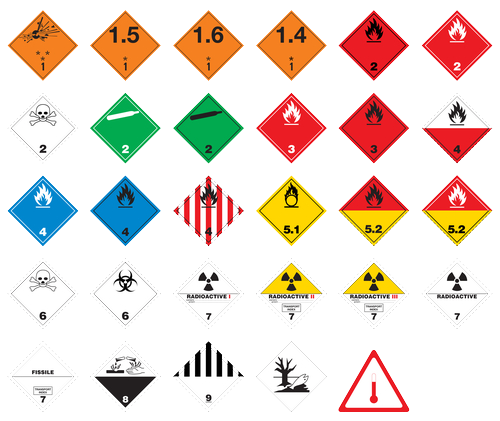 In addition to the requirements set out above, the Regulations require the carrier of any vehicle engaged in the carriage of dangerous goods to ensure that all relevant staff have received adequate instruction and training. The Regulations define what the training must include, and require the operator to keep a record of any training provided in accordance with the Regulations.